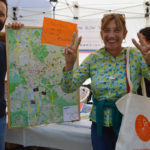 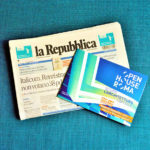 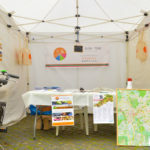 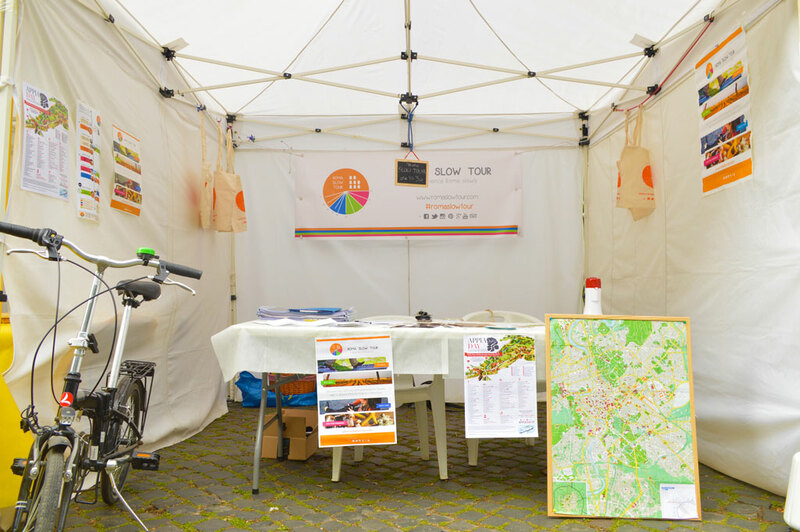 The aim of Rome Slow Tour is promoting slow tourism and greater awareness of a way of travelling slowly and responsibly. 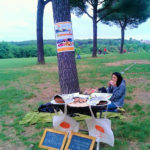 For this reason, we organize free events and we support sustainable tourism projects. 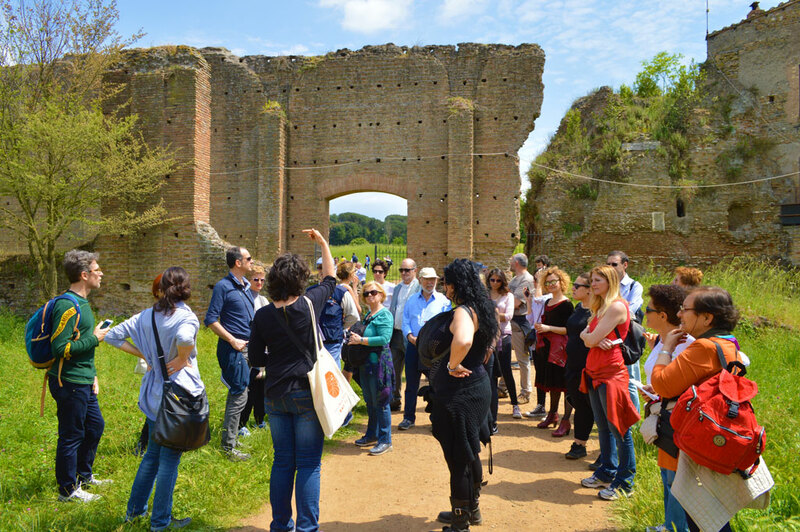 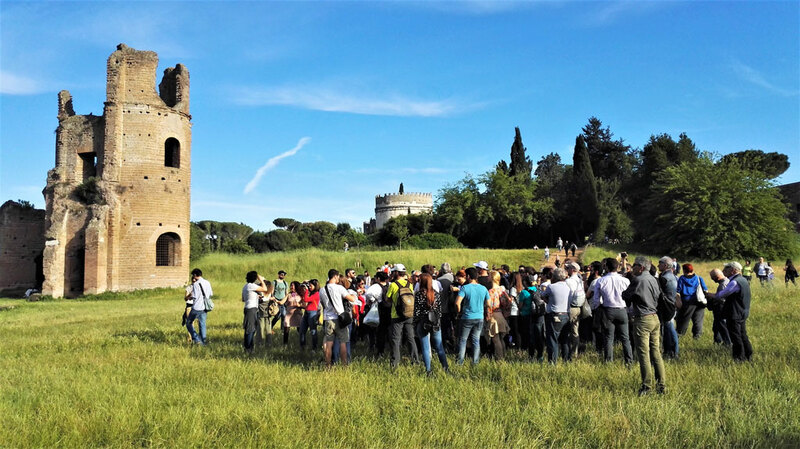 Rome Slow Tour is again in the organizing committee of Appia Day, a special day dedicated to the Regina Viarum, closed to the car traffic and open to pedestrians and cyclists. 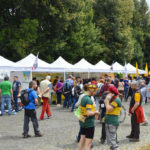 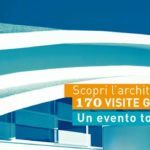 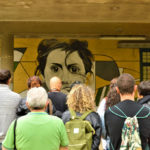 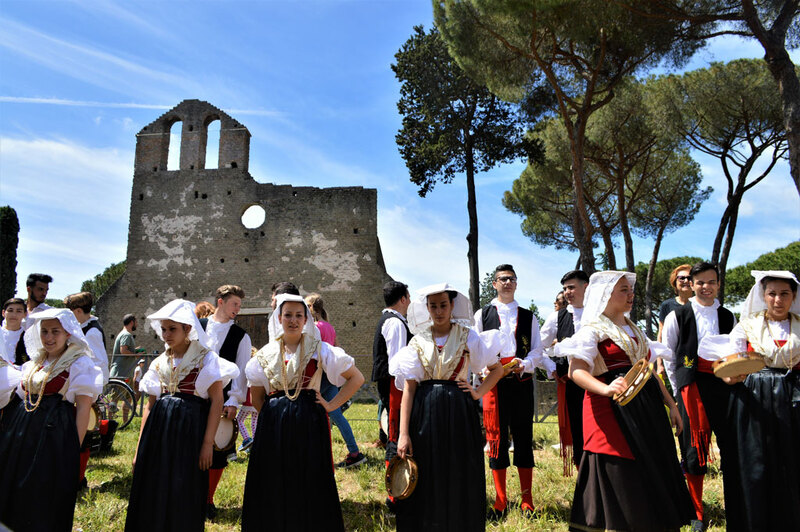 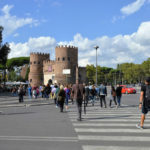 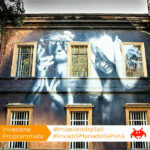 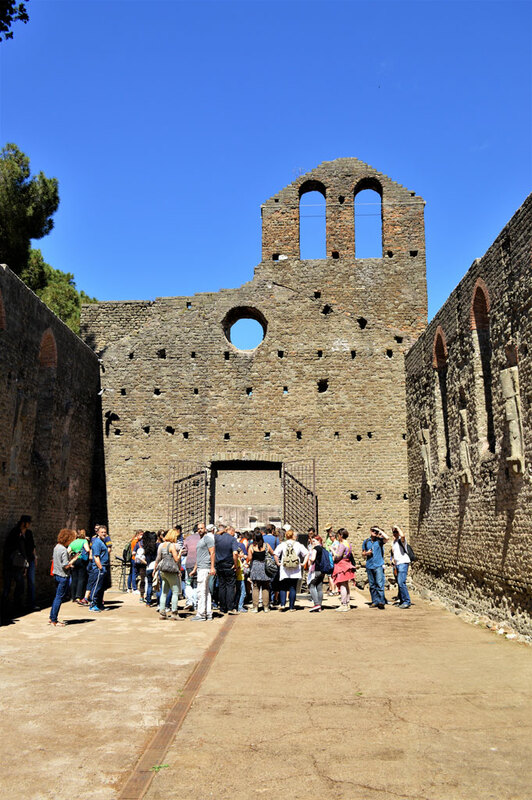 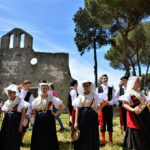 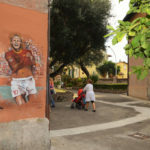 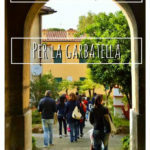 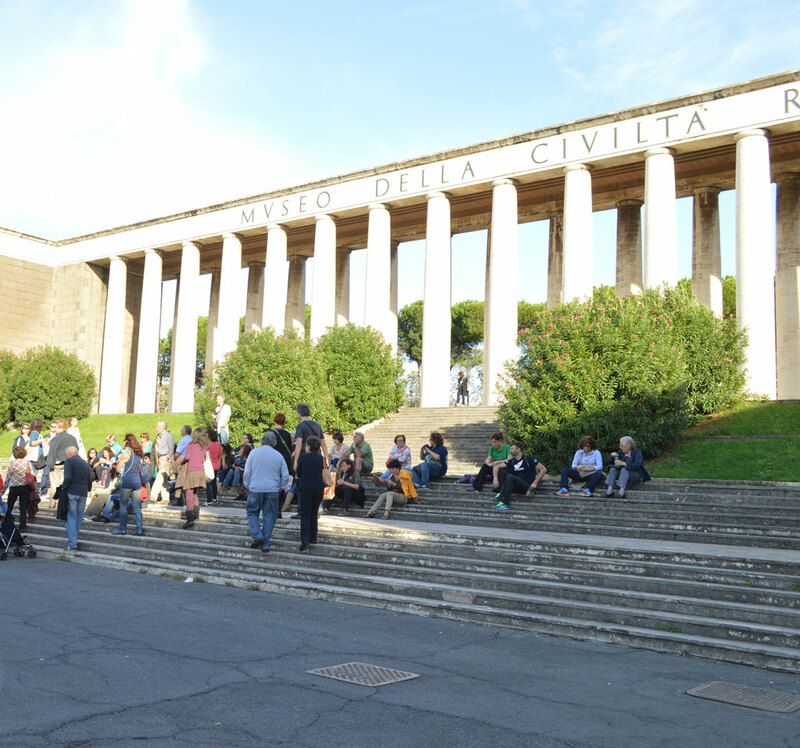 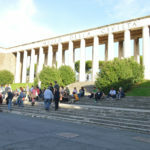 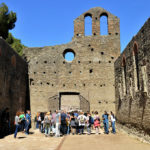 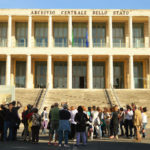 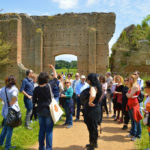 A popular festival to reclaim the history and monuments of the most impressive open-air museum in the world and to revive the dream of Antonio Cederna: a unique archaeological park from Piazza Venezia to the Castelli Romani. 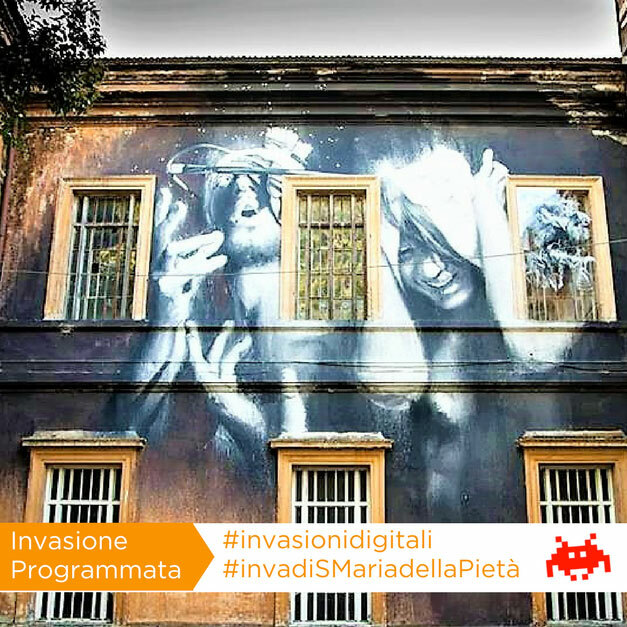 Roma Slow Tour participates for the first time to the Digital Invasions, organizing, in collaboration with RomaVerso, an invasion of the Santa Maria della Pietà, architectural complex that was once the largest psychiatric hospital in Europe, telling its history and stories and its street art. 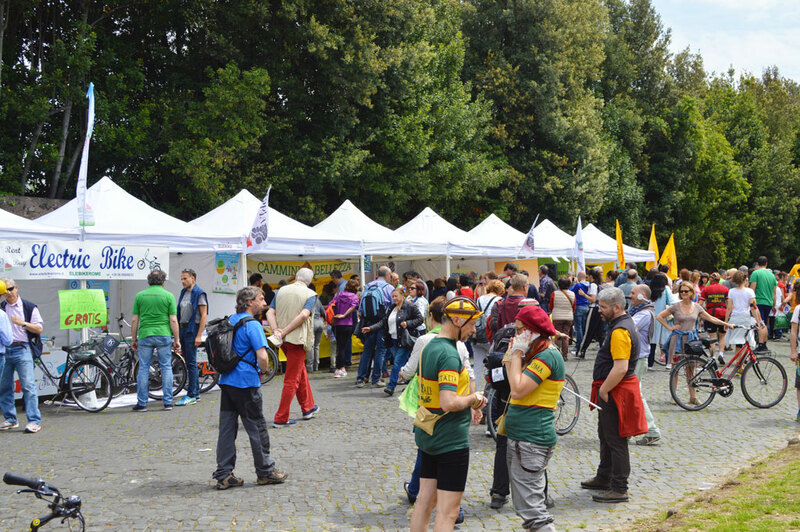 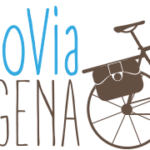 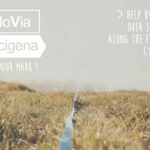 In 2016 Roma Slow Tour has supported the crowfounding project of Ciclovia Francigena. 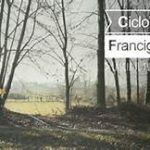 We have financed 150 km of a cycling itinerary, officially recognised by the European Association for the Via Francigena Footpaths. 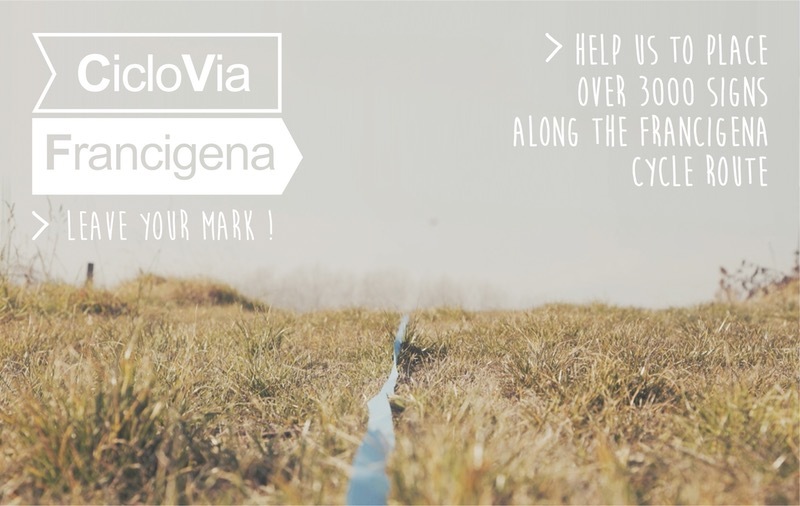 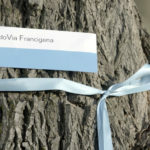 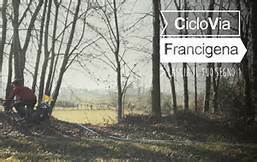 Contributions are used to plan and produce over 3000 signposts placed along the cycle route as we travel along the 1000 km of the CicloVia Francigena. 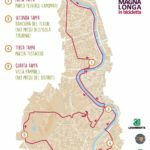 This will open up the route to both locals and cyclists from all over the world. 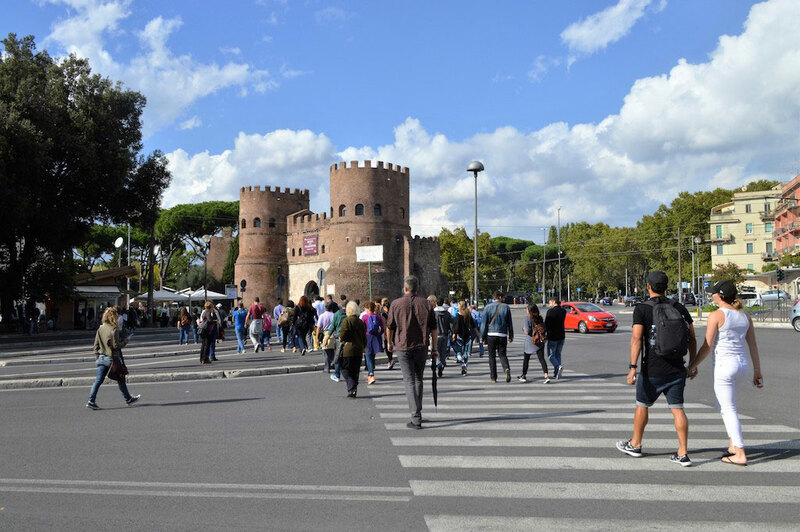 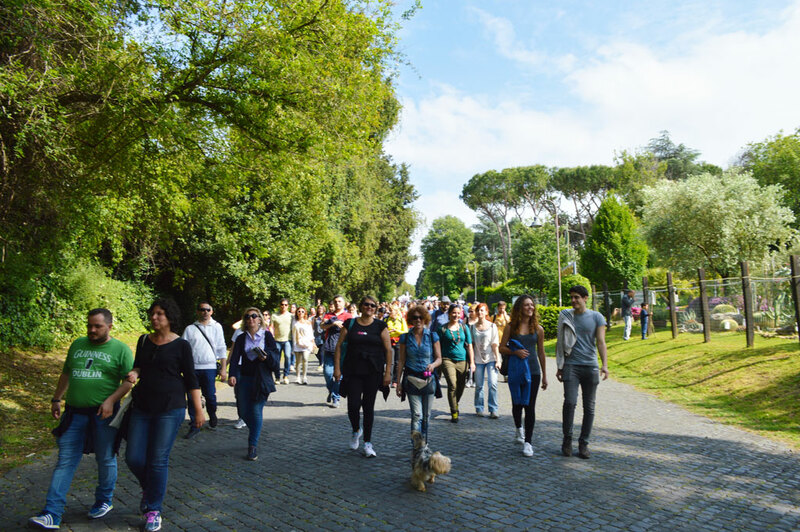 Roma Slow Tour participates for the second time to the Walking National Day, Giornata Nazionale del Camminare, promoted by Federtrek to support a culture of walking. 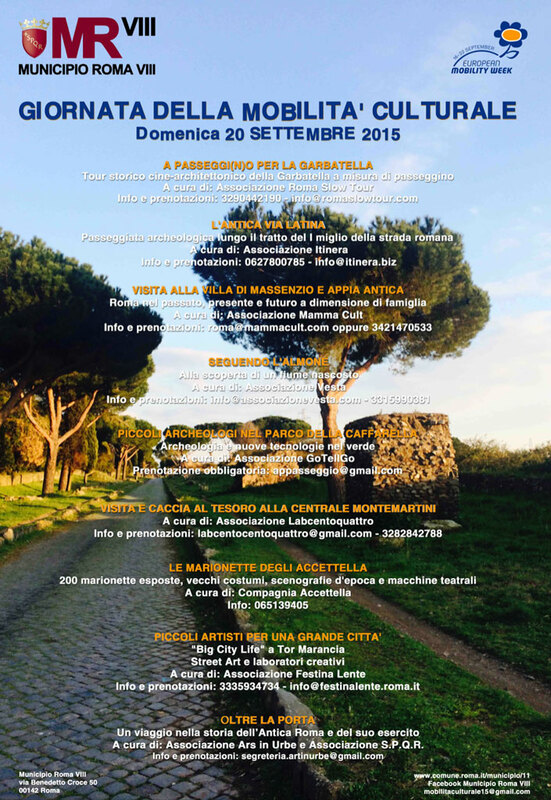 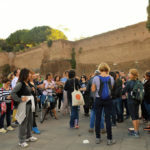 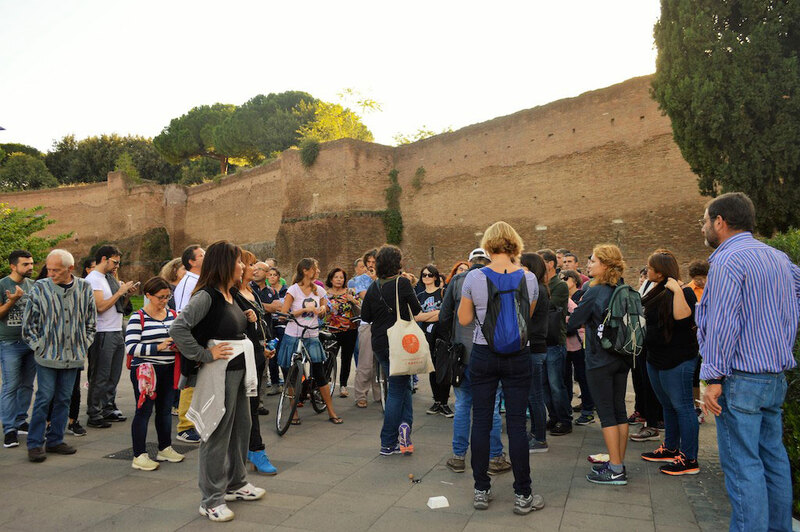 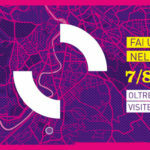 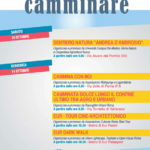 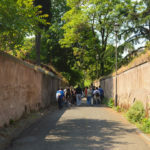 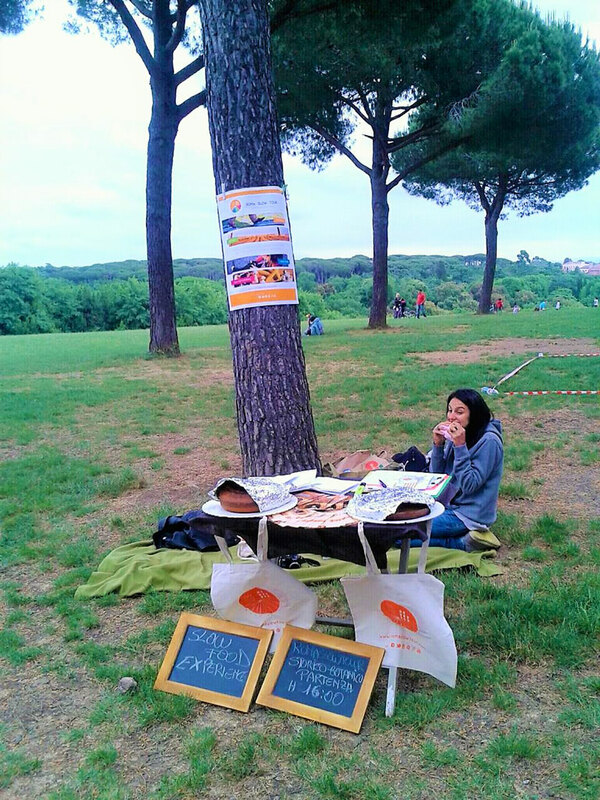 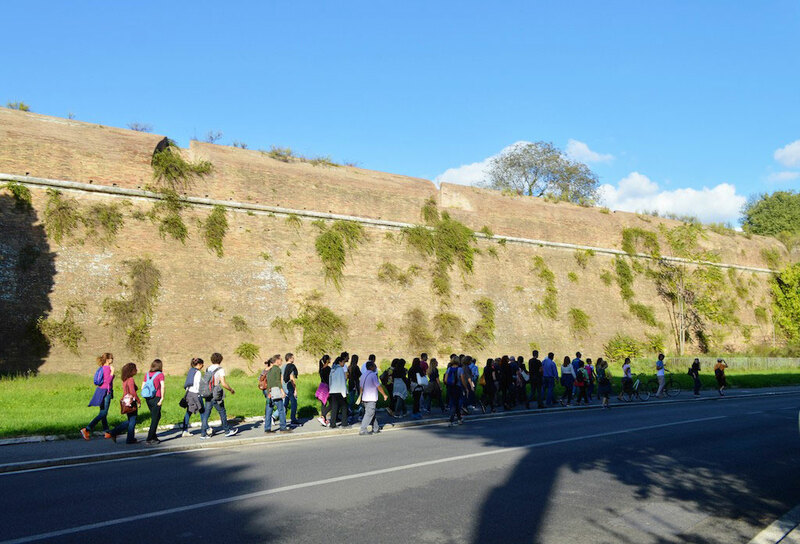 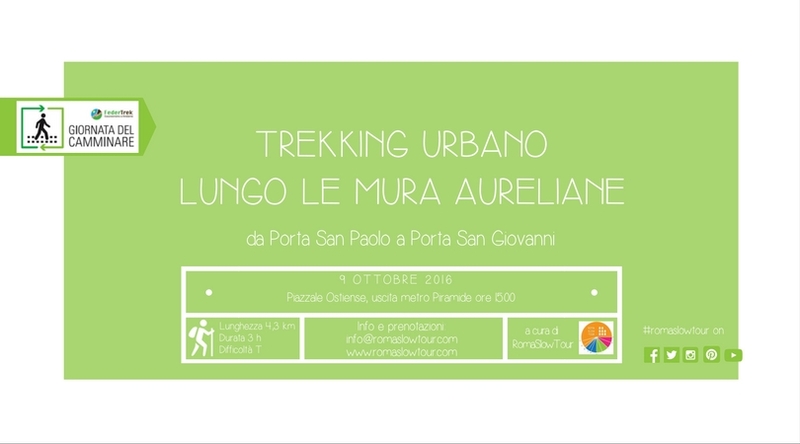 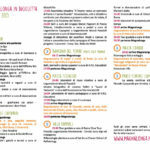 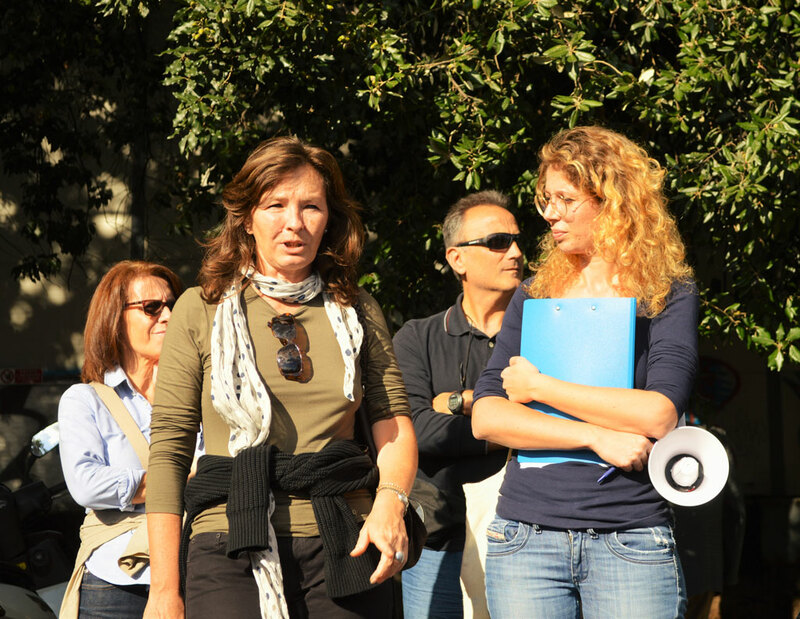 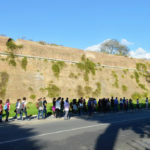 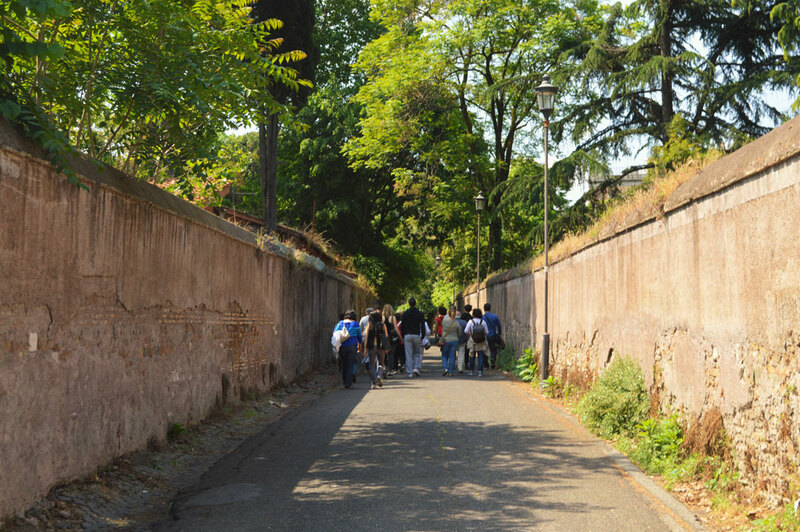 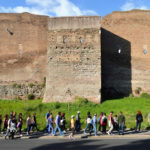 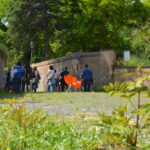 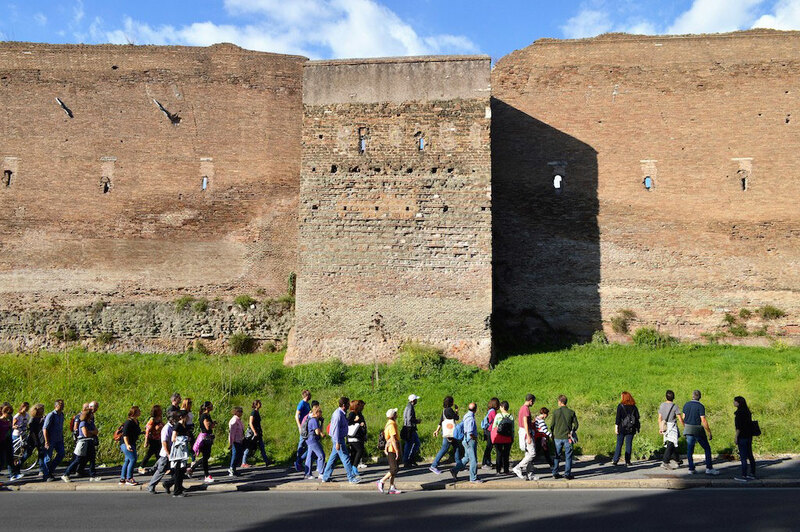 We have organizing an urban trekking along the Aurelian walls, free and open to all. 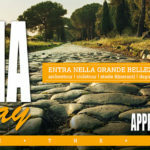 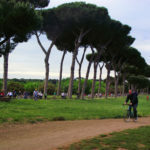 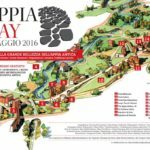 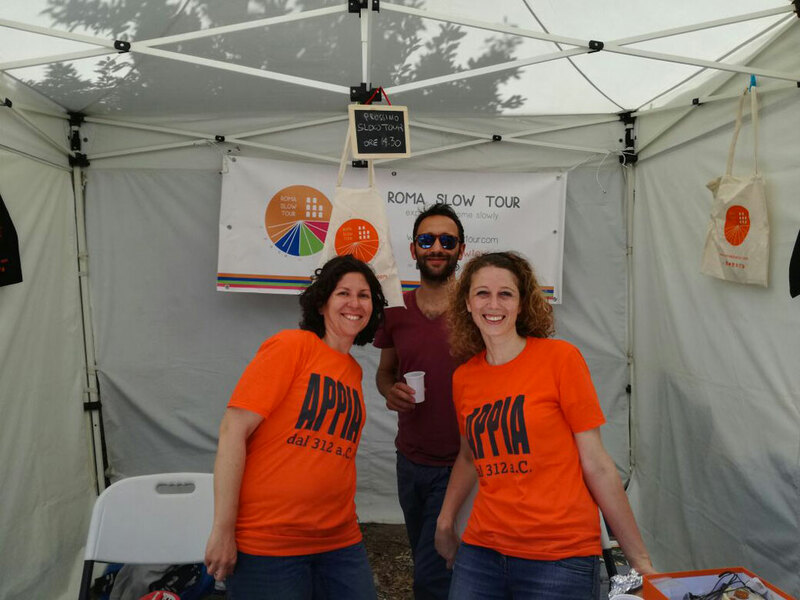 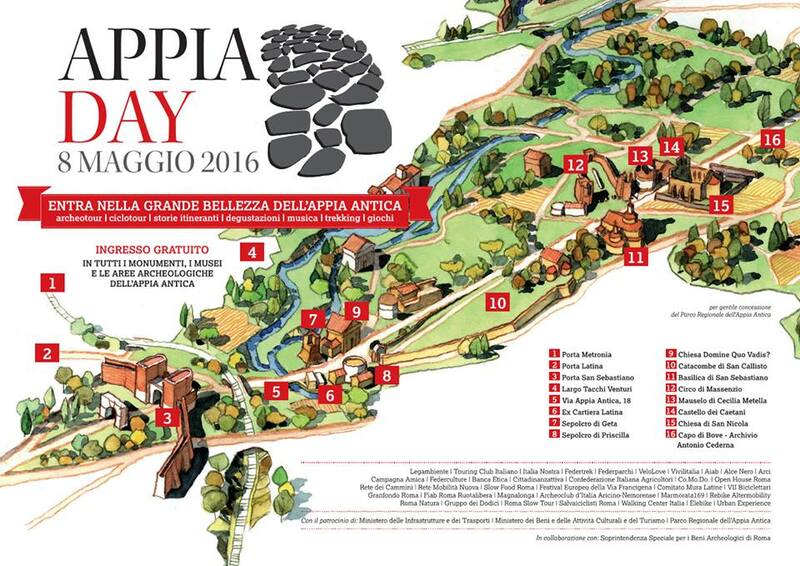 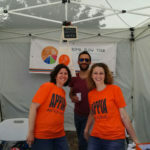 Rome Slow Tour is in the organizing committee of the first edition of Appia Day, a special day dedicated to the Regina Viarum, closed to the car traffic and open to pedestrians and cyclists. 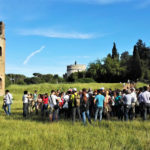 A popular festival to reclaim the history and monuments of the most impressive open-air museum in the world and to revive the dream of Antonio Cederna: a unique archaeological park from Piazza Venezia to the Castelli Romani. 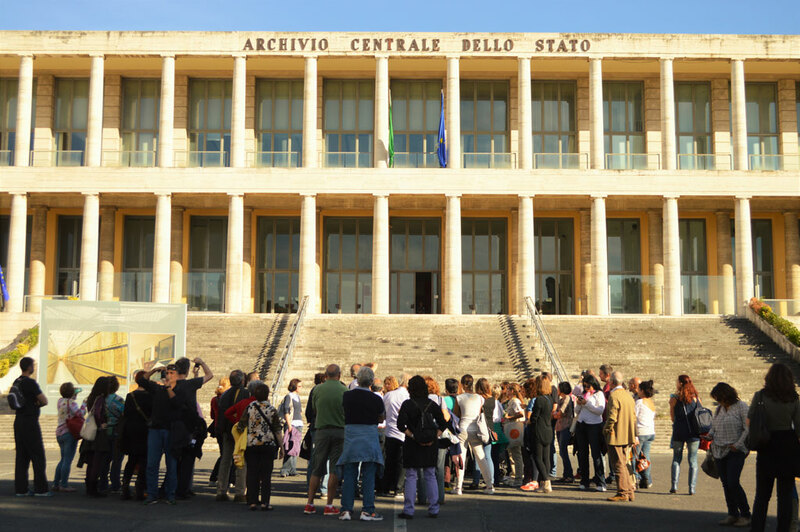 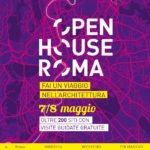 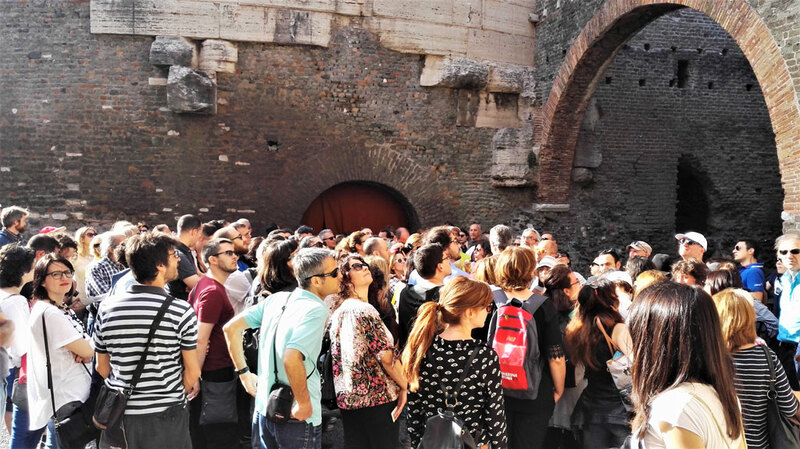 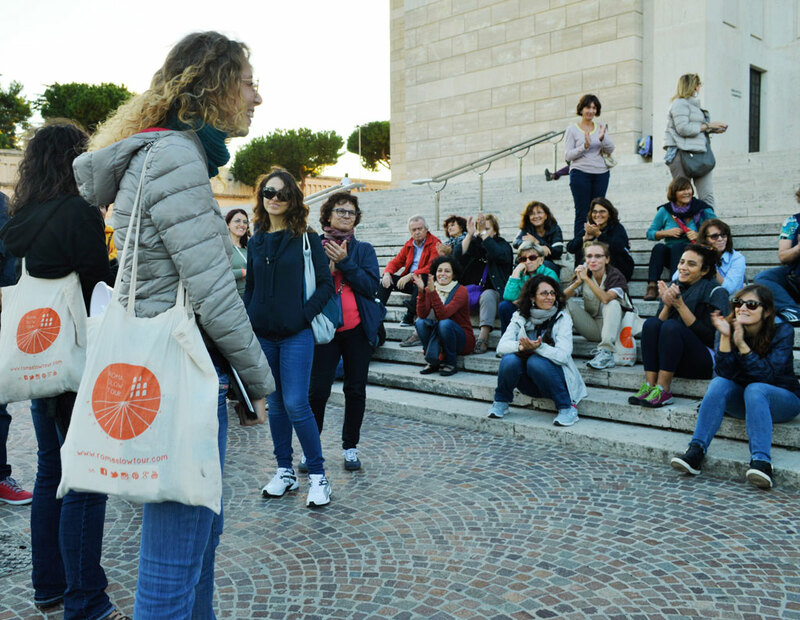 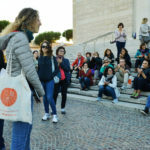 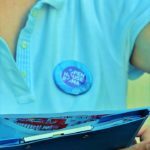 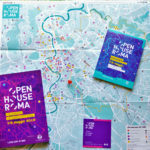 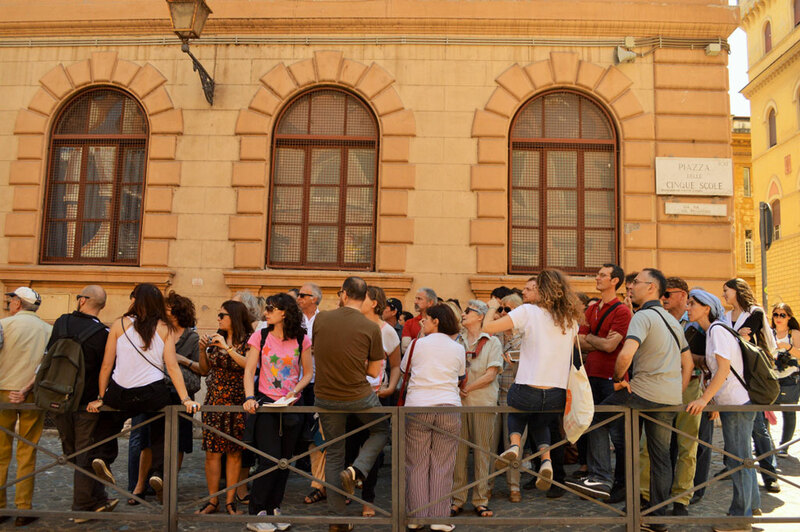 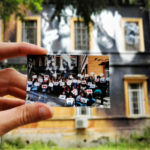 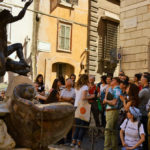 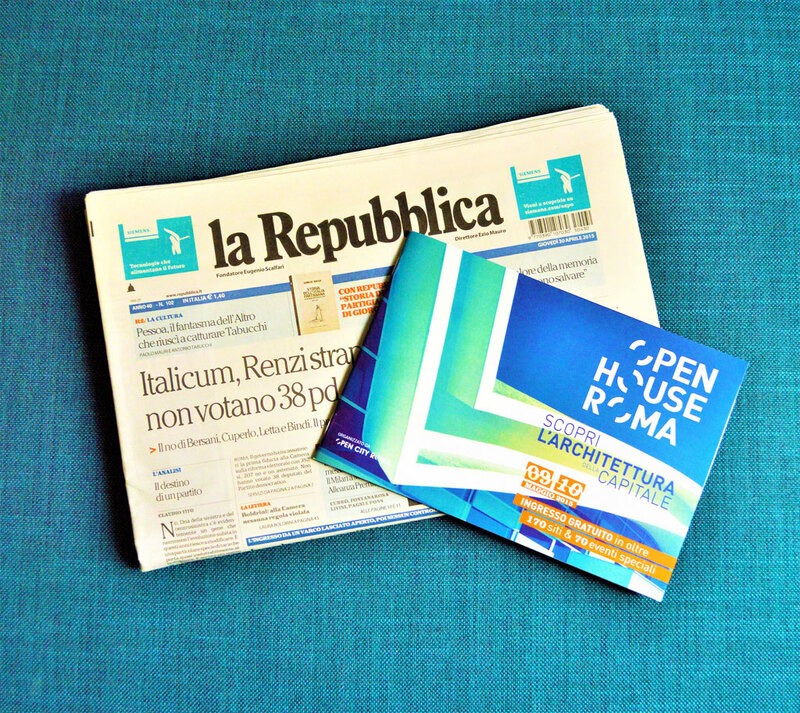 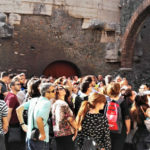 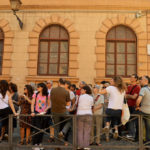 Roma Slow Tour participates for the second time to Open House Rome, an international event which involves every year 28 cities in the world, in which more than 200 sites will open their doors for two days to visitors and tourists alike. 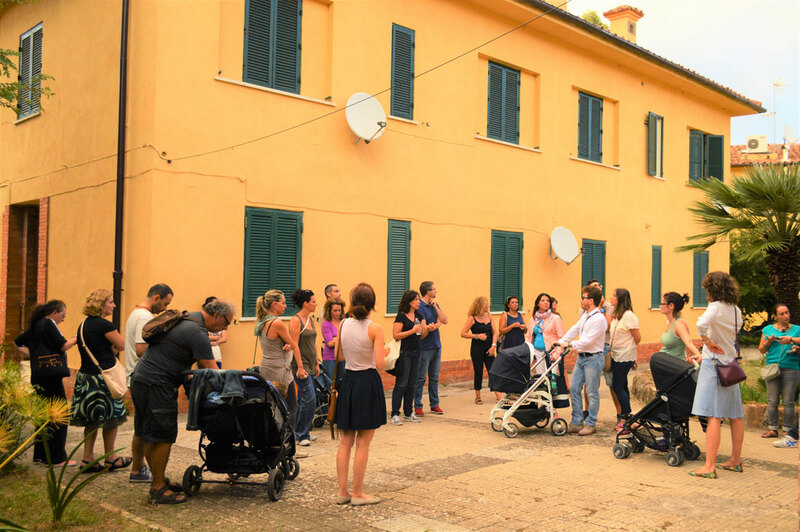 In these days, Roma Slow Tour offers an architectural slow tour in the San Saba district, free and open to all. 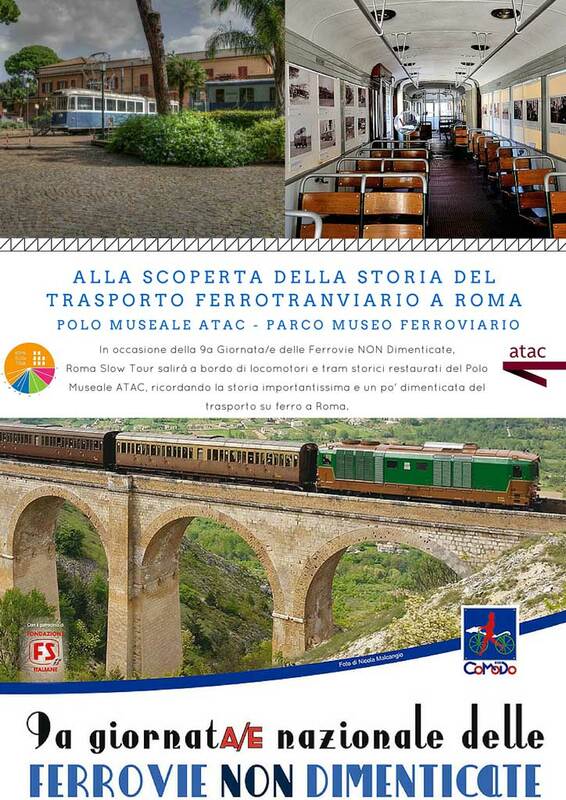 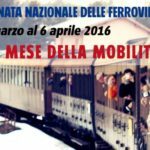 Roma Slow Tour participates to the National Day of Not Forgotten Railways, promoted by Co.Mo.Do., Confederazione per la Modalità Dolce. 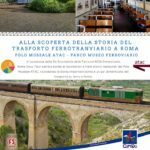 The purpose of this day is to promote the reclamation and the enhancement of this heritage through the reopening of the train service or through its conversion into a shared-use footway. 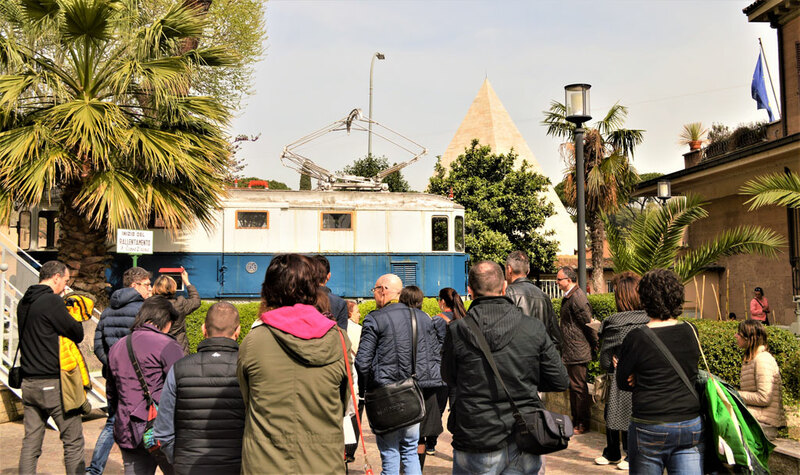 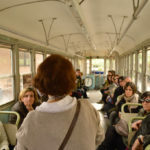 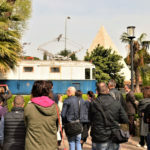 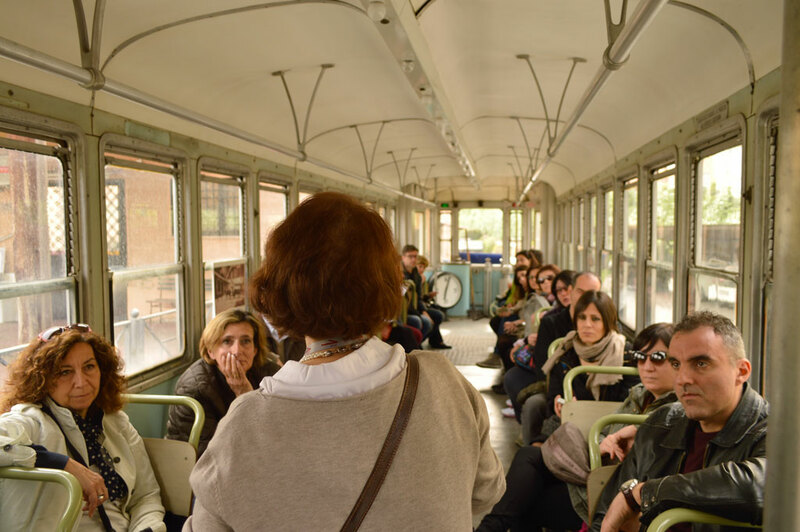 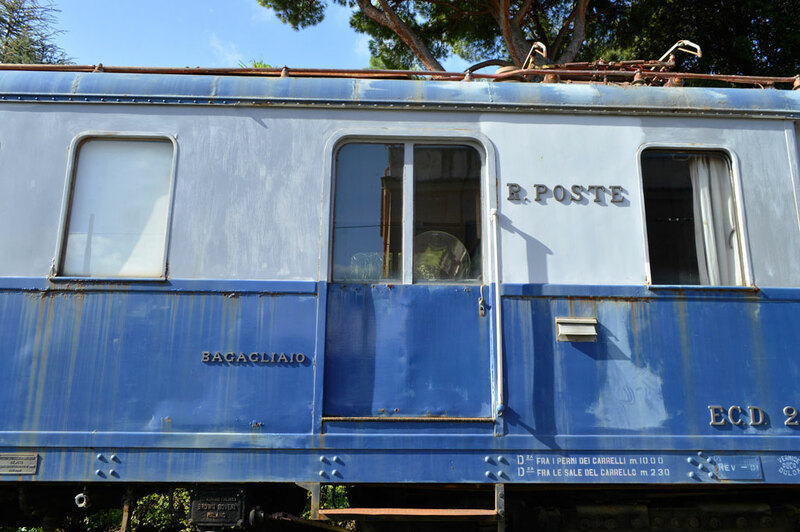 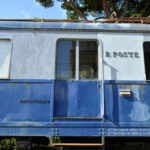 Roma Slow Tour offers the visit of Parco Museo Ferroviario, where we go aboard historic trains and we tell the story of the tramway transport of Rome. 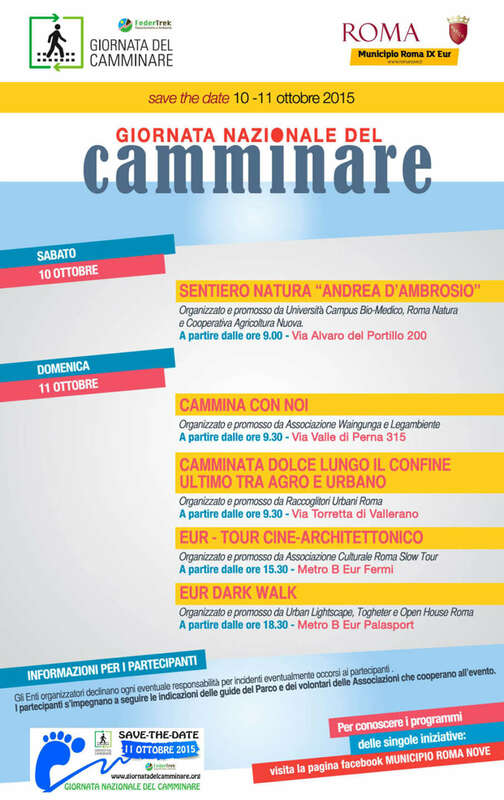 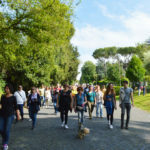 Roma Slow Tour participates for the first time to the Walking National Day, Giornata Nazionale del Camminare, promoted by Federtrek to support a culture of walking. 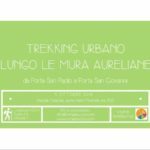 We have organizing an urban trekking of EUR district, free and open to all. 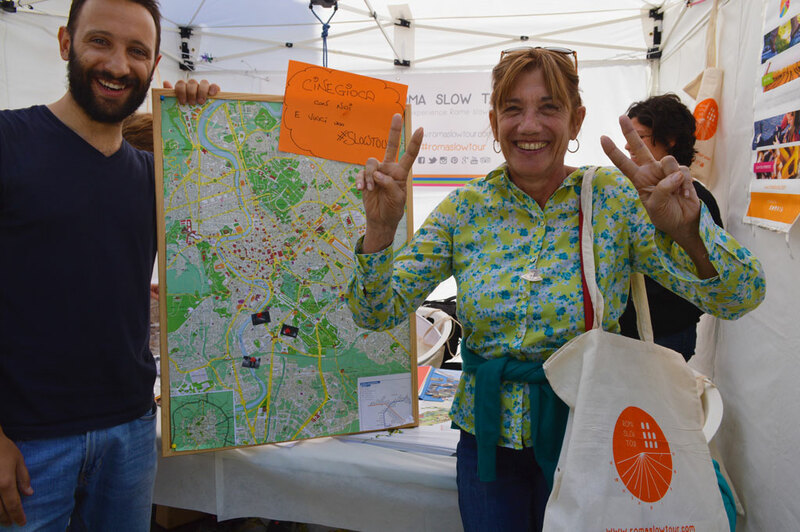 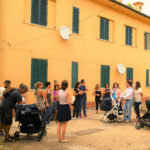 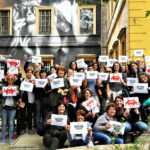 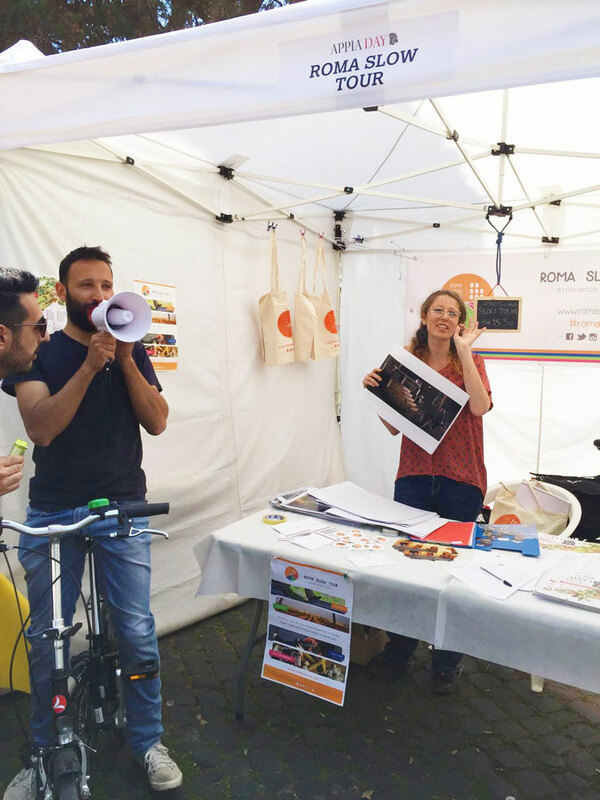 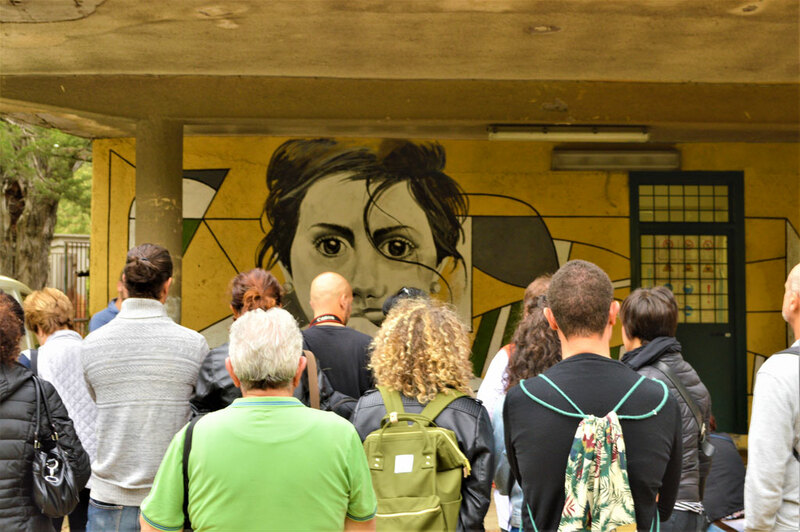 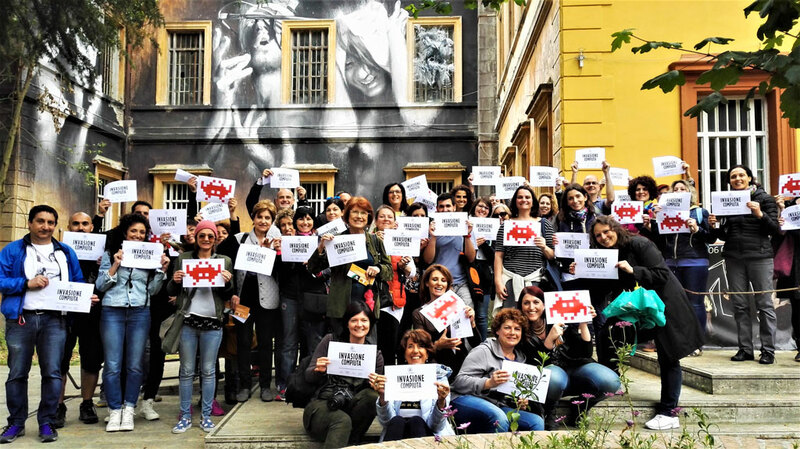 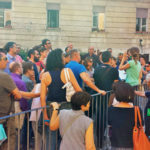 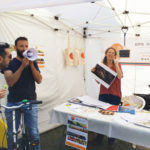 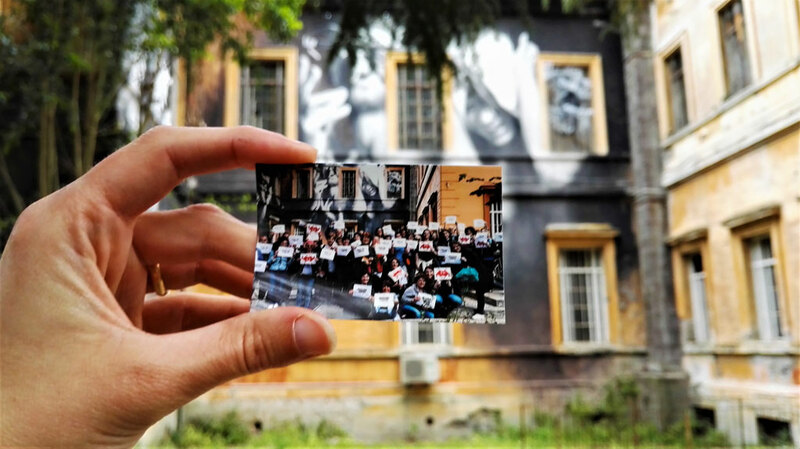 Roma Slow Tour participates to the Cultural Mobility Day which, during the European Mobility Week, has the aim to involve citizens to live a different way to experience the urban space combining culture to sustainable mobility. 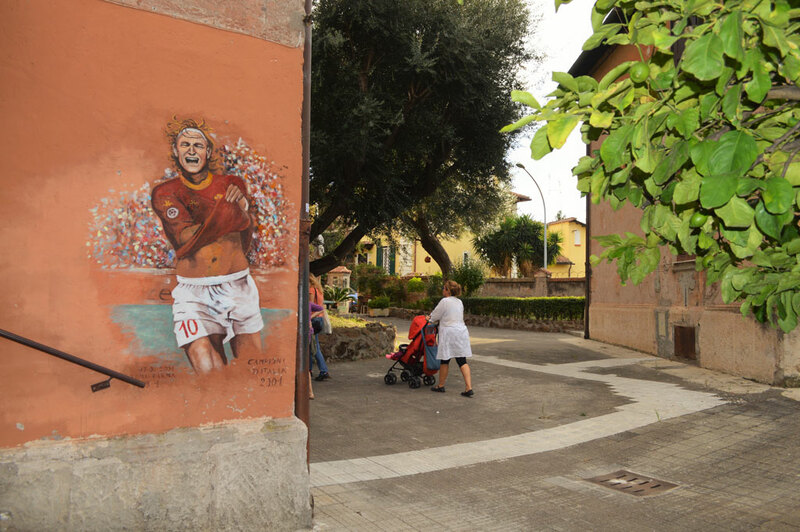 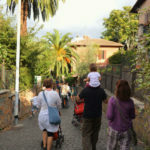 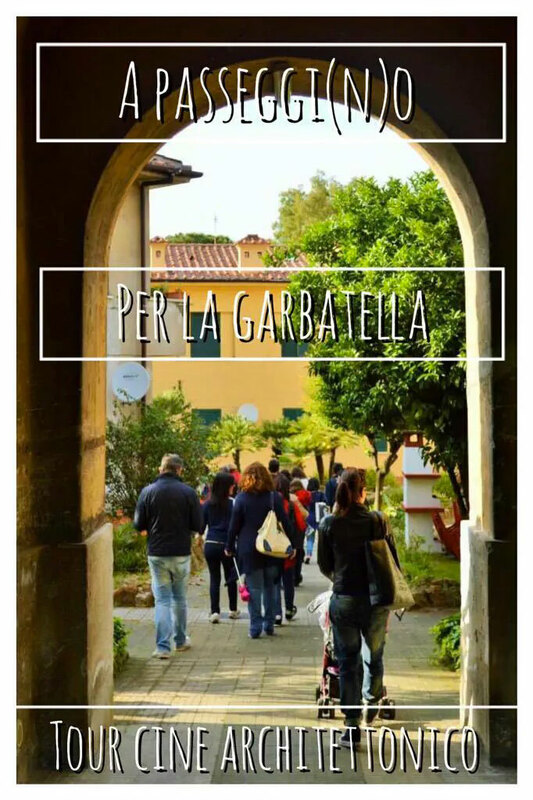 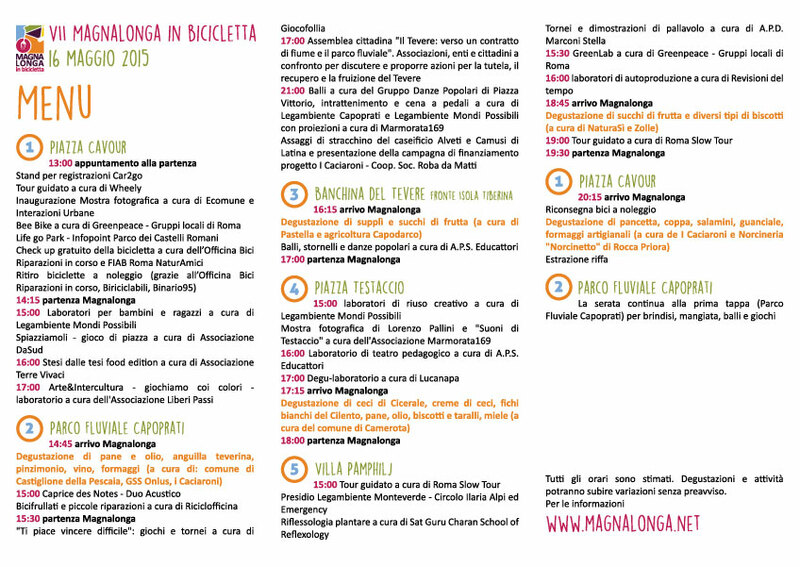 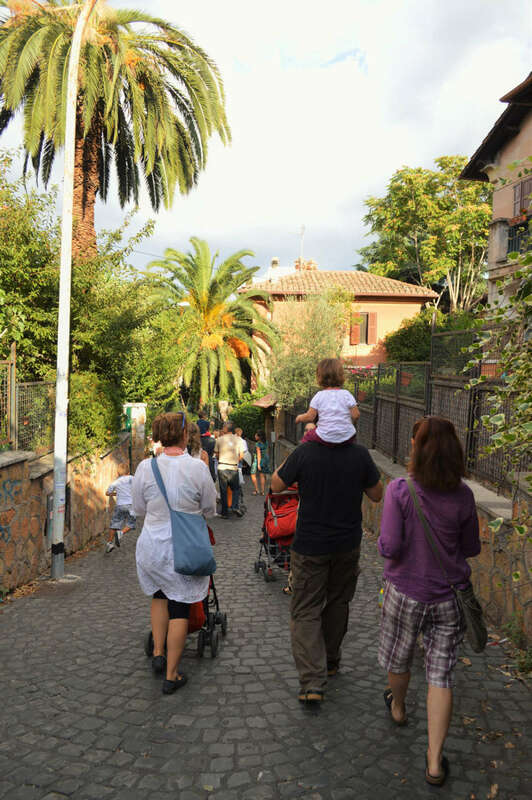 Roma Slow Tour has proposed a route oriented to families with small children, A passeggi(n)o per la Garbatella. 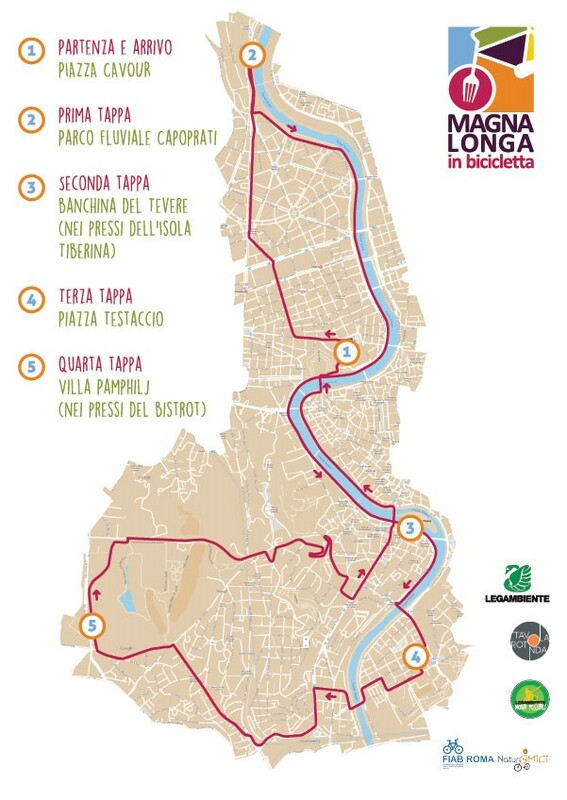 As the name suggests – with a play on words mixing the Italian ‘marcialonga’, a type of long-distance race, and ‘magnare’, which is slang for “eating” – the Magnalonga is a cycling and gastronomic event held in Rome. 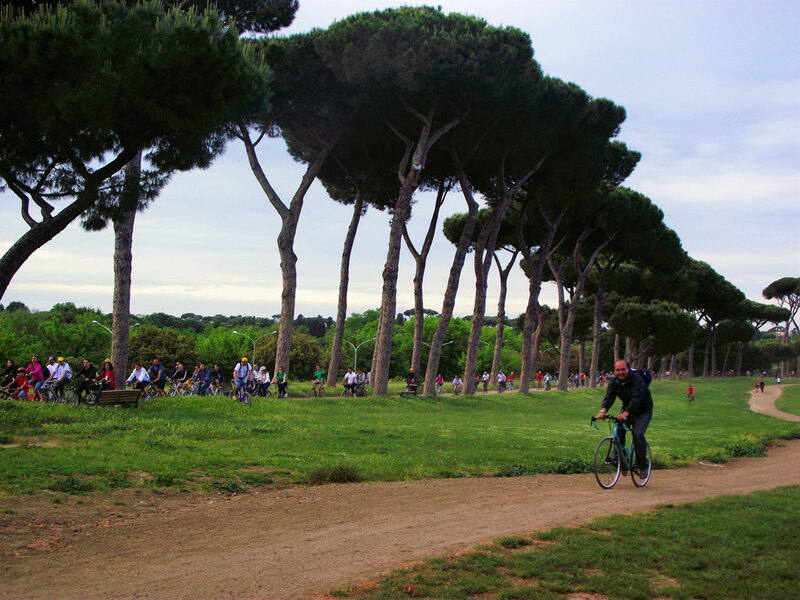 It makes for a day of fun and cheerful activities for anyone interested in bicycles and great typical Italian food! 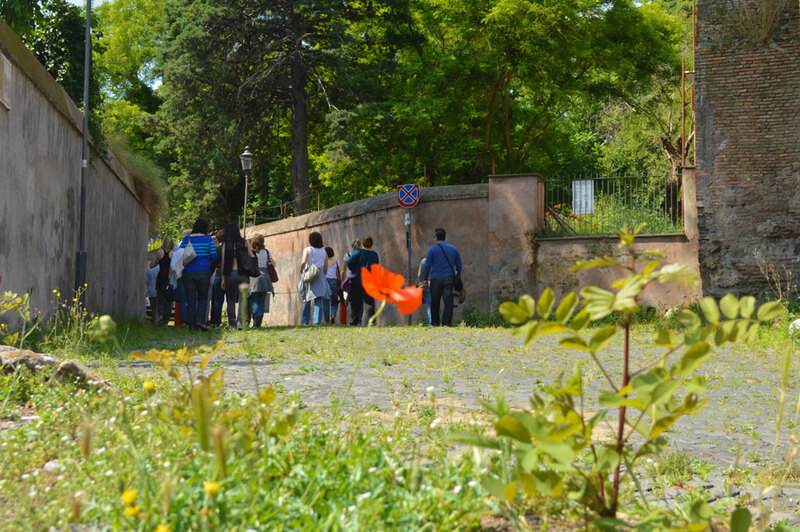 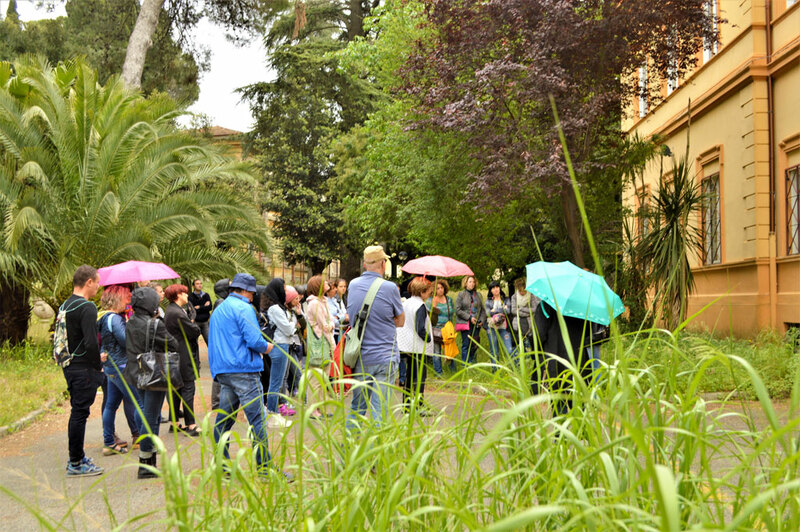 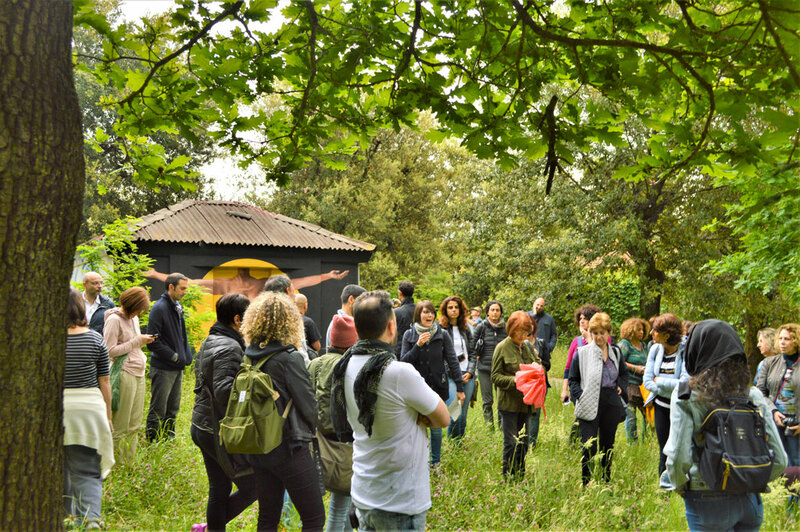 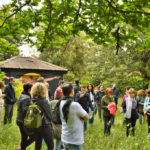 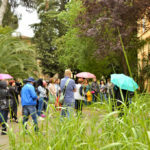 Roma Slow Tour is at the 5th stage in Villa Pamphili park, where offers a free historical-botanical tour, starting every hour during all day. 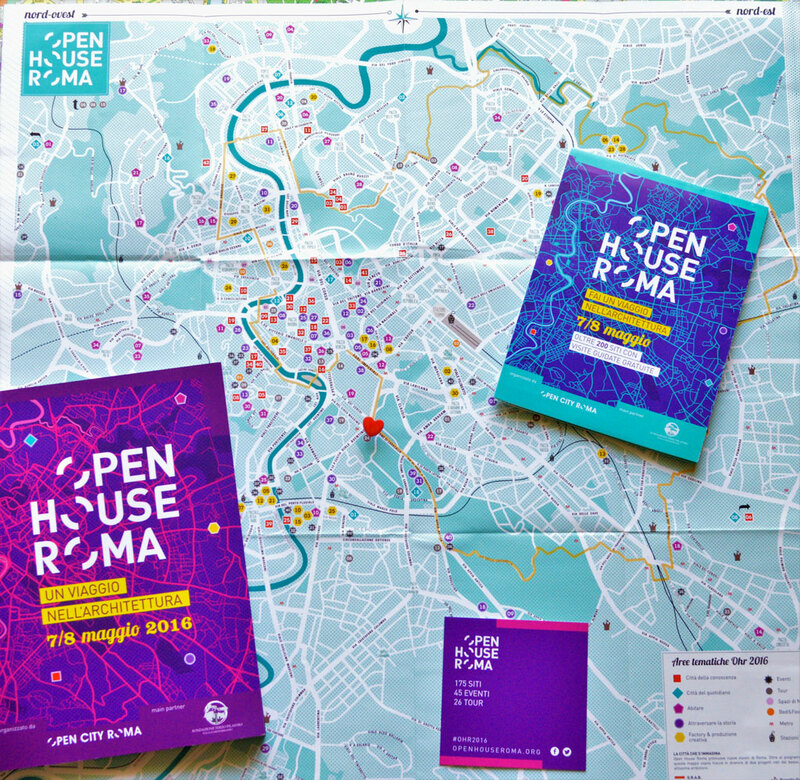 Roma Slow Tour participates for the first time to Open House Rome, an international event which involves every year 28 cities in the world, in which more than 200 sites will open their doors for two days to visitors and tourists alike. 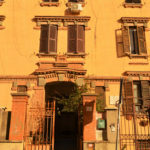 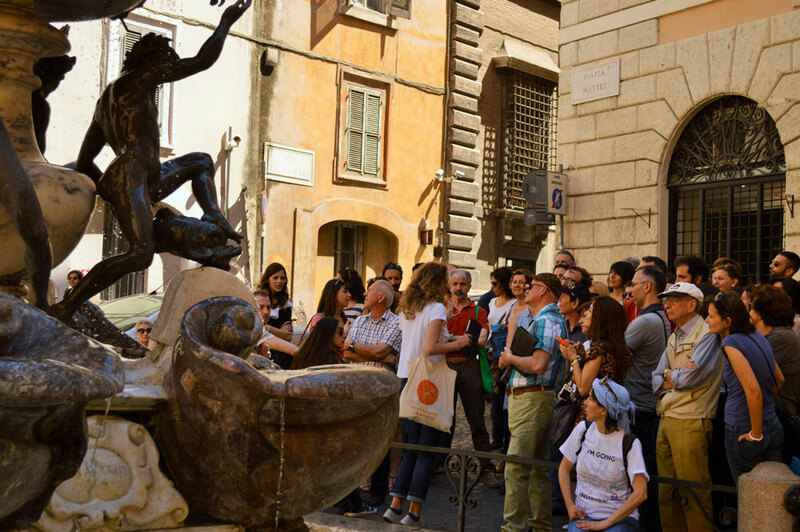 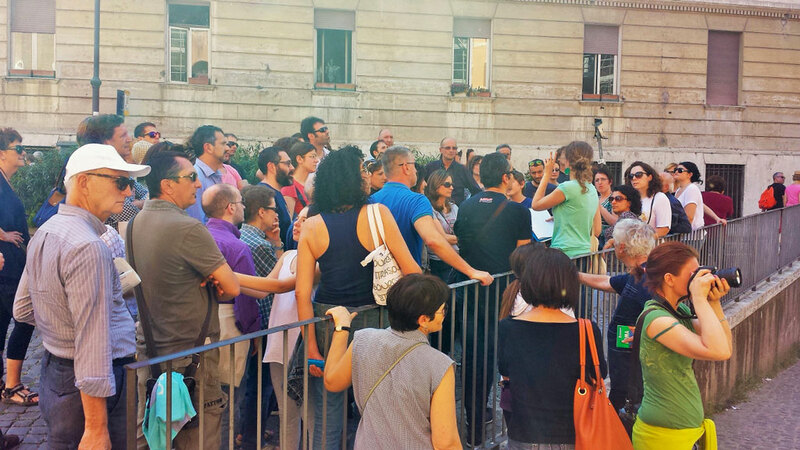 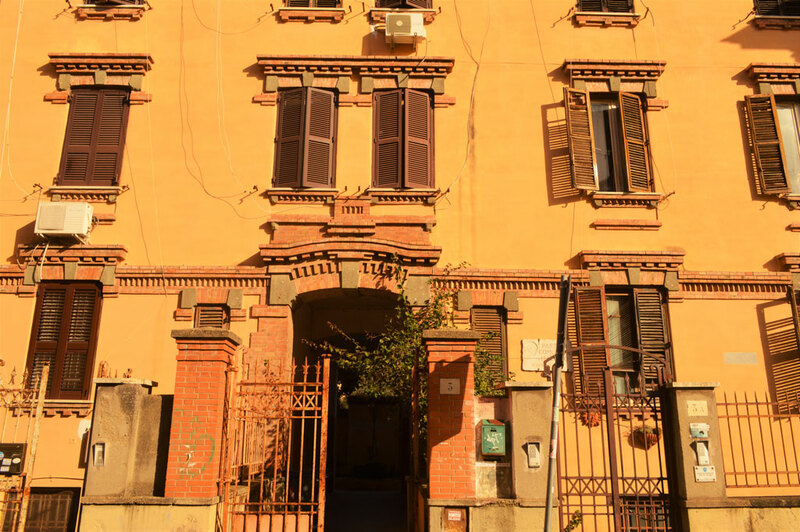 In these days, Roma Slow Tour offers an architectural slow tour in the Jewish Ghetto, free and open to all.